An increasingly popular alternative is to store important documents and passwords in an online vault. The likes of SecureSafe, Legacy Lockboxor Assets in Order pledge to provide secure online storage of passwords and documents. Imagine getting a notification from your smartphone that you have a text from your father on your birthday. That’s not a big deal … unless your father had died years ago. It may sound kind of creepy, but it could be normal in the future. A company called SwonSong is entering the market of digital legacy solutions. The app will give its users the ability to record and save video clips, audio clips or written messages and schedule when to have them delivered. Want to wish Junior a happy birthday in 2040 when you’re long gone? You can do that with the app. 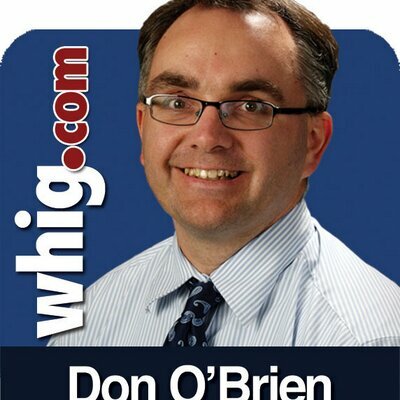 SwonSong is looking for funding to help finish coding work needed to make it available for iOS and Android devices by the fall. If this technology had been around in the late 1950s, I may have heard from my father’s dad, who died when my father was just 12 years old. I’ve always been curious about what he sounded like and what kind of personality he had. It would be neat to compare him to my father and see if they have similar quirks. My grandpa Jim would have a spot at my “invite any three people to dinner” question. Technology makes it easier than ever to reach out to our loved ones in the afterlife. We’ve all seen TV shows or movies where people sit around a lawyer’s office and the lawyer pops in a VHS tape or DVD to hear the dead person read the will to loved ones gathered. Now, you can just schedule an email, attach your self-made video to a file and save the hassle of going to an office to tell them what they’re getting from you. Thanks to the explosion of social media websites like Facebook and Twitter, many of us have rather large digital legacies to handle once we die. 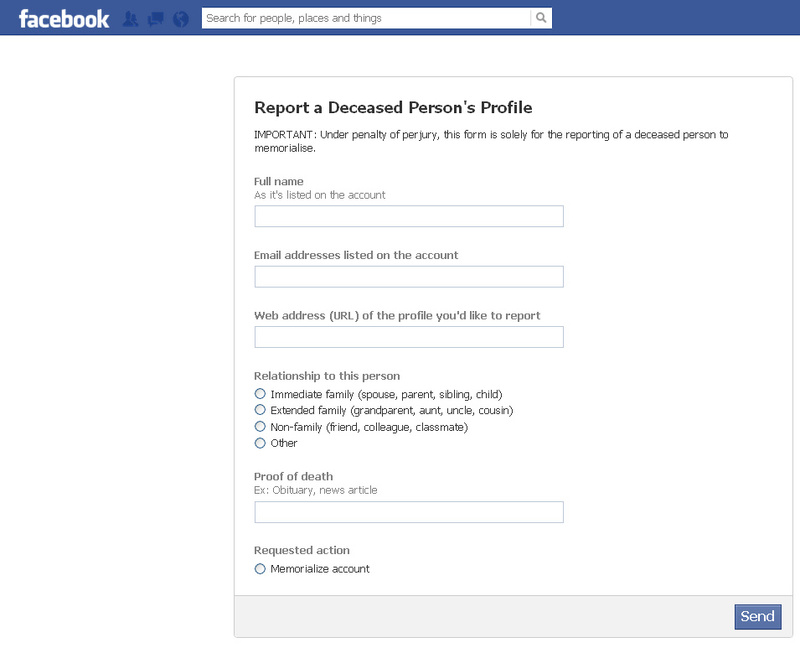 For many years, a person’s social media accounts were basically frozen when they died. Facebook integrated a “legacy contact” feature in February that lets users designate someone to post a final message and manage the page once the user has died. 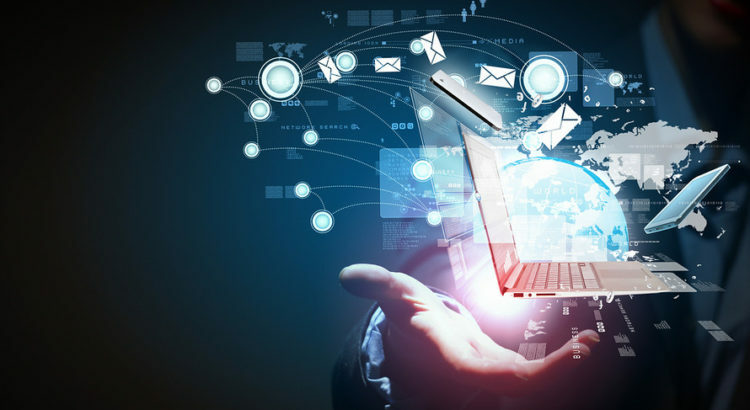 Choosing a digital executor in legal wills is a new phenomenon as well. 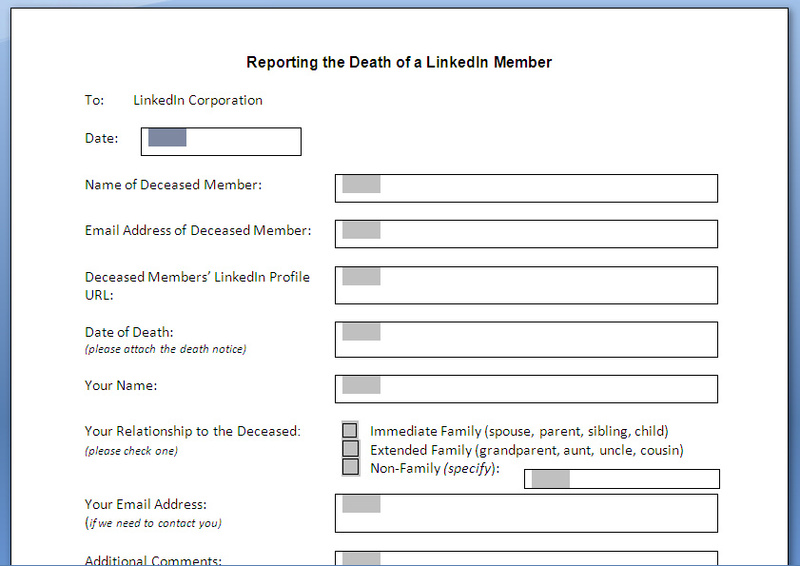 A Harris Poll showed 70 percent of those who responded have no digital executor. More than half of those who had no digital executor didn’t know they needed one, and 39 percent assumed their family could just go in and change their accounts. 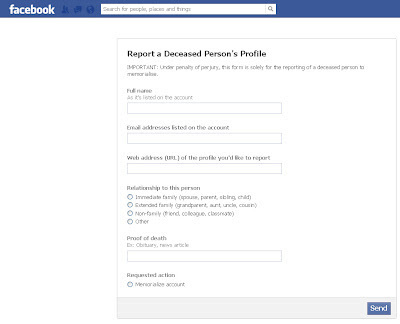 A little more than half of those with social media accounts said they would want them deleted after death. I’ll keep my social media going long after I’m gone and schedule videos to be posted to help my friends and family remember me. I’ll even make a special message to have posted if the Cubs win the World Series to congratulate their fans for sticking it out over the centuries. 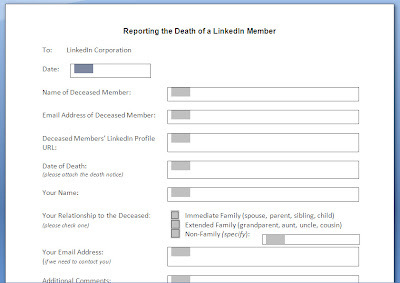 SAN FRANCISCO, CA–(Marketwired – Apr 21, 2015) – Social media sites recently released new estate executor policies, shining light on a new reality — estate management now requires plans for the “digital afterlife.” This Make-a-Will Month, Rocket Lawyer commissioned an online survey by Harris Poll among over 2,000 Americans to uncover how people are preparing for the unknown — whether they’re creating a customary Last Will and Testament, or appointing modern digital legacy contacts. 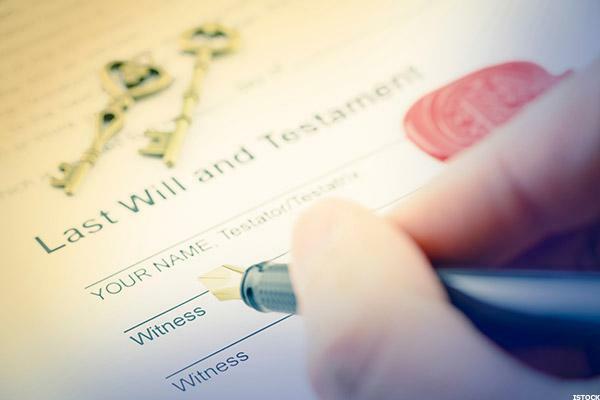 New data revealed that 64 percent of Americans still don’t have a Will, and while 86 percent of those who have a will indicate they have digital assets, less than 13 percent of those with digital assets have appointed a digital executor. A digital executor is a person that people appoint to manage their digital assets after they die, from social media accounts, to bank information and content libraries, like iTunes and Amazon. While a small number of Americans (36 percent) already have a Will in place, 70 percent of those who have a Will have not appointed a digital executor, leaving their online wealth susceptible to legal risks. Americans’ opinions of how to manage the online estate aspects of their Wills are also divided. Thirty percent reported that they dislike new ‘legacy executor’ policies incorporated by social media sites, while 38 percent like them, and 32 percent are undecided. 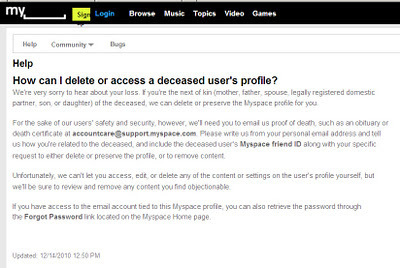 The findings uncovered a rift in how users would choose to protect their digital assets — 51 percent of those who have any social media accounts would want their accounts deleted by their ‘legacy contacts,’ 31 percent would want them to memorialize their accounts and 29 percent would prefer to archive their accounts, so the executor would only be able to downloaded photos, posts and profile information. Sixty percent of Americans without a Will indicated that they simply haven’t gotten around to making one yet, and over one-fourth (27 percent) don’t feel that it’s urgent. The number one reason that Americans with a Will have not appointed a digital executor is because they were unaware that a separate one was needed (54 percent). Thinking about estate planning requires some difficult decisions, but it’s important that people take legal measures to protect their legacies and ensure their most valuable assets are maintained. Estate planning is necessary for people to unburden their loved ones after their demise. As our lives are becoming increasingly more digital, it’s important for Americans to plan accordingly and consider the virtual components that they want to protect. This Make-a-Will month, Rocket Lawyer is encouraging everyone to take the time to make an estate plan. According to the survey, 18 percent of Americans who don’t have a Will say it’s because they don’t have a lawyer, and 14 percent believe it costs too much. 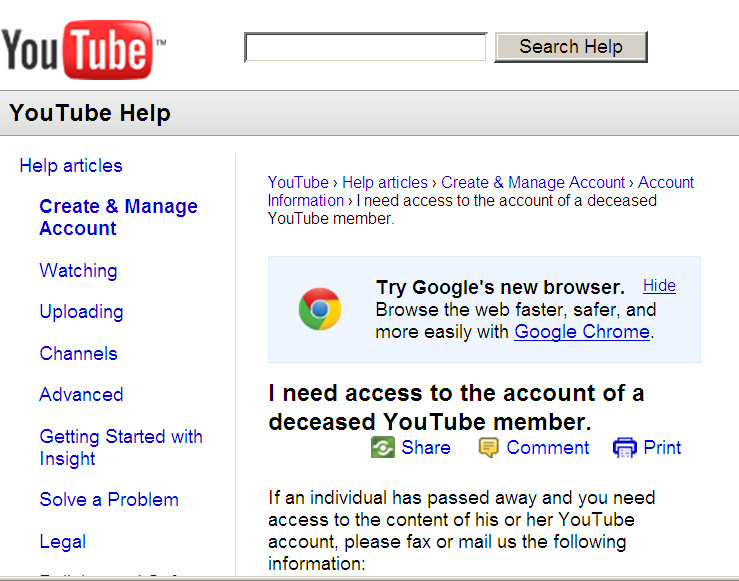 It’s simple and free to create a step-by-step Last Will with Rocket Lawyer. For those who need customized guidance from an attorney — such as people with dependent children, real estate, significant assets or ownership in a business — it’s easy and affordable to talk to a lawyer with Rocket Lawyer On Call® and get the legal guidance they need. At Rocket Lawyer, we believe everyone deserves affordable and simple legal services. Since 2008 we’ve helped over 20 million families and small businesses take care of their legal matters so they can focus on what really matters. From free legal documents and businessincorporation to discounted rates with outstanding attorneys, we’re there to help every step of the way. For more information on Rocket Lawyer, please visit http://www.rocketlawyer.com and follow Rocket Lawyer on Twitter, Facebook and Google+. Over the last 5 decades, Harris Polls have become media staples. With comprehensive experience and precise technique in public opinion polling, along with a proven track record of uncovering consumer motivations and behaviors, The Harris Poll has gained strong brand recognition around the world. The Harris Poll offers a diverse portfolio of proprietary client solutions to transform relevant insights into actionable foresight for a wide range of industries including healthcare, technology, public affairs, energy, telecommunications, financial services, insurance, media, retail, restaurant, and consumer packaged goods. Contact us for more information. This survey was conducted online within the United States by Harris Poll on behalf of Rocket Lawyer from March 31-April 2, 2015 among 2,009 adults ages 18 and older, among which 787 have a Will, 663 have any digital assets, and 551 have a will and have not appointed a digital executor. This online survey is not based on a probability sample and therefore no estimate of theoretical sampling error can be calculated. For complete survey methodology, including weighting variables, please contact rocketlawyer (at) highwirepr.com. 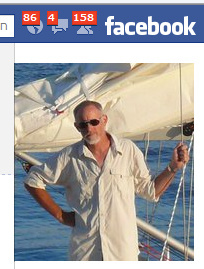 You might have thought about what will happen to your Facebook profile or blog when you die, and maybe even toyed with the idea of passing them on after you’re gone. But what about that old OkCupid account you don’t want people snooping around in, or the Pornhub subscription you’d rather died with you? 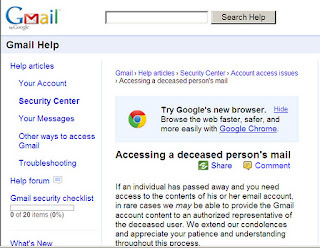 Over the last few years a number of companies have popped up to help people manage “digital legacies.” These companies work as repositories for their customers’ usernames and passwords; when you pass away, they’ll try to make sure your loved ones get hold of your latent digital assets, like emails, social network profiles, or e-commerce accounts. 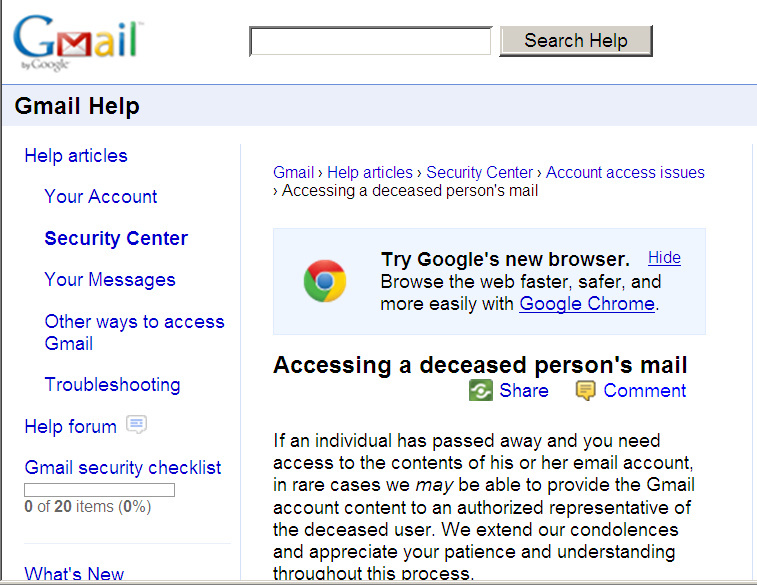 But some also offer the possibility to close down the accounts that you don’t wish to pass on to your loved ones. “Like with a real legacy, you can decide who will receive each digital asset, or you can just mark the things you don’t want your family to access, and your legacy executor will take the steps to remove them,” Paul Golding, CEO of UK-based digital legacy company Cirrus, told me on the phone. One of the pioneer ventures in the field, Entrustet, which was acquired in 2012 by the security corporation SecureSafe, introduced what it dubbed the “Account Incinerator” to achieve the same goal. Yet digital executors are still the reserve of early adopters or tech geeks. One company, Legacy Locker, claimed to have about 10,000 subscribers in 2011. Not bad, but that’s just a drop in the ocean compared to Facebook, which now has a self-reported 829 million daily users—thousands of which die every day. For those of us who don’t leave behind some sort of digital will, what happens to our posthumous cyber-lives will largely depend on what other people decide to do with them. 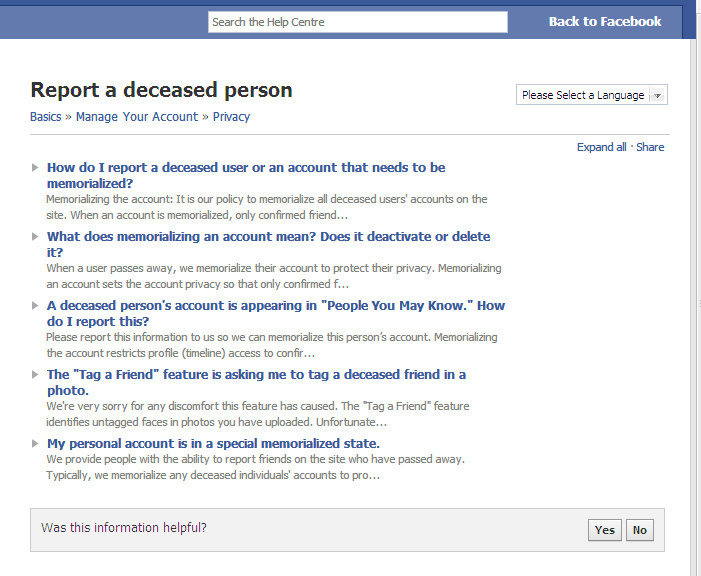 Facebook’s death policy is quite clear, which makes sense: Facebook has to deal with a lot of death. Among social networks, Facebook perhaps has the most defined “death policy,” but it also seems the most steadfast in privileging post-death persistence over after-life oblivion. 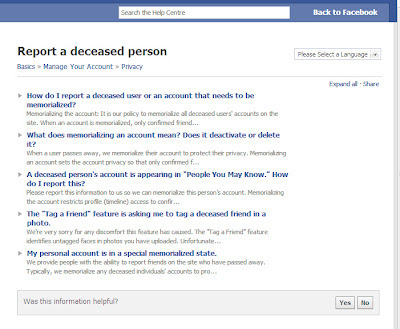 When a user dies, family members can ask Facebook to remove the profile by presenting documentation such as a death certificate. 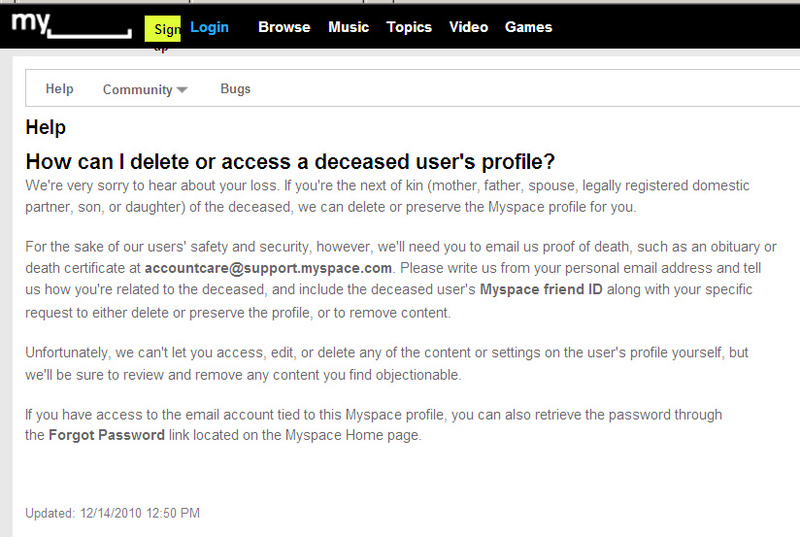 Alternatively, they will transform the profile into a memorial page for e-mourning of the lost loved one. This feature may end up radically changing Mark Zuckerberg’s social network: the website What If estimated that, all things being equal, dead users (among memorialised and non-removed dead people’s pages) will surpass live ones by the 2060s or mid-2100s, depending on how long the site stays popular. Pretty much all the other systems hinge on the premise that somebody else will reach out to give dead avatars a deserved burial. That may not always be possible, for example if the dead user’s family don’t know they hold certain accounts, or aren’t tech-savvy enough to deal with them. Facebook is only ten years old, and its persistence 50 years from now can’t be taken for granted, even if your late presence is clinging on. 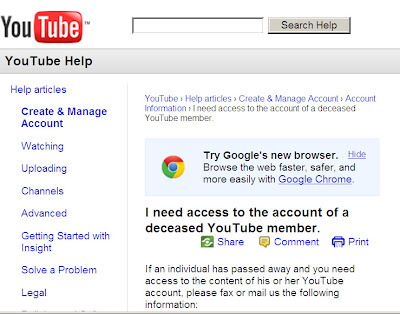 Rather than major social networks, it’s likely that more specific digital venues will risk becoming virtual cemeteries in the long run, as families are probably less likely to know that their relatives are subscribed to them. And sometimes the ghosts will stick around where you least expect. Take video games. In June, a YouTube commenter shared a moving story about accidentally stumbling on his deceased father while playing a rally game on Xbox: every time that he raced, the “ghost car” of his dad (who had established a record time), would drive alongside him. If you consider the fact that many MMORPG games don’t delete players’ avatars even after years of inactivity, it leaves the door open for a scenario where legions of virtual personas could outlive their flesh-and-blood creators. But while it might be tricky to make sure your digital self dies with you, there’s another thing to take into consideration: It’s unlikely that most of the websites and social media we’re talking about will survive for that long. Facebook is only ten years old, and its persistence 50 years from now can’t be taken for granted, even if your late presence is clinging on.